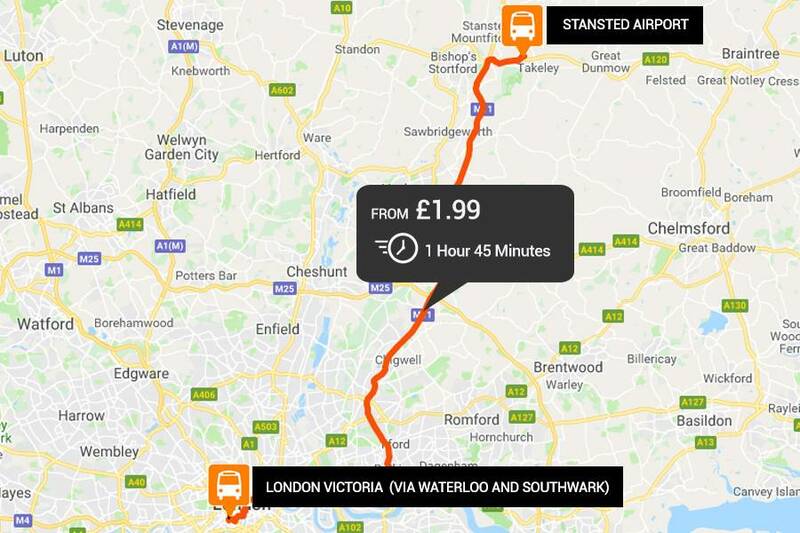 Our pick-up and drop-off points in Victoria are located at the main bus station as well as Buckingham Palace road; which is just a short distance from Victoria train\tube station. Please check your ticket to see which stop is the correct one. Don’t worry if your flight arrives early or late!